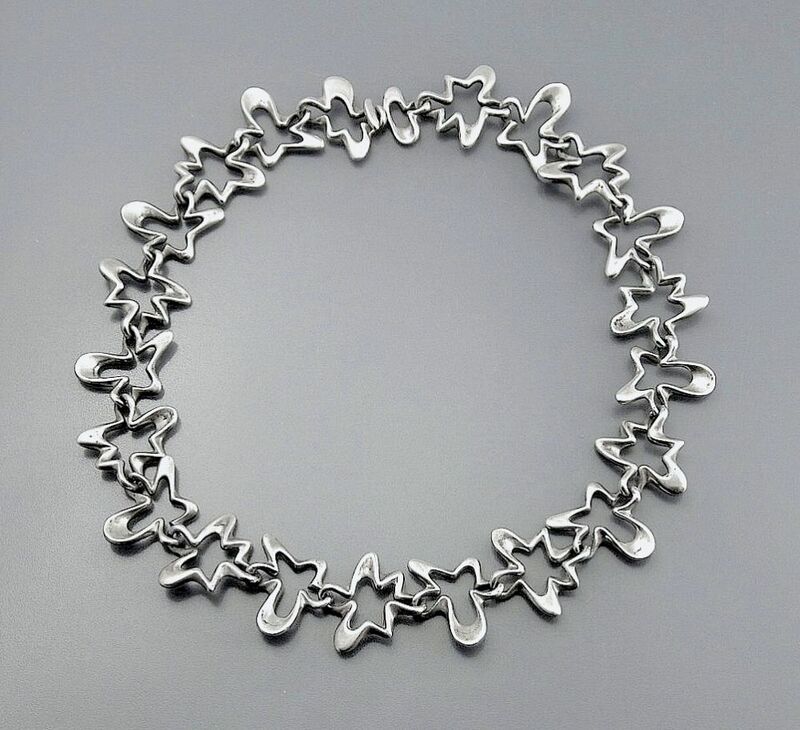 This wonderful vintage Danish silver necklace was designed by Henning Koppel for Georg Jensen. Comprising a series of articulated abstract or "splash" shaped pieces of openwork silver this is one of the iconic Koppel/Jensen designs of the 1960s. 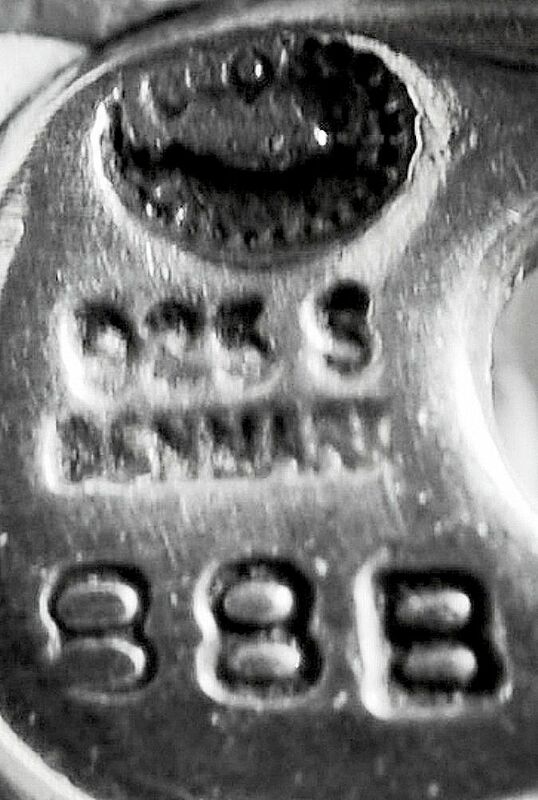 Marked with Georg Jensen's oval inscribed cartouche and stamped No 88B this is a necklace to wear to any occasion.